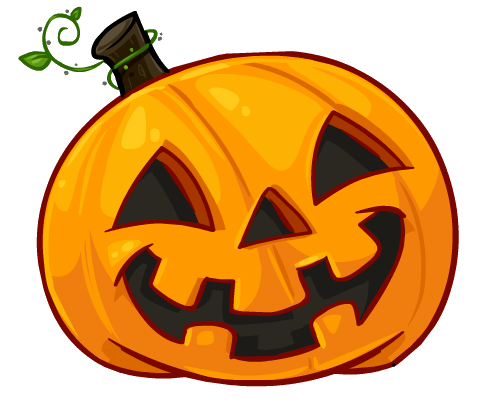 Newbank Garden Centre, Greetland is holding a Halloween Theme Afternoon Tea on Tuesday 30 October where children can choose a Halloween Skull or Pumpkin to decorate. There are paints, pens & stickers to make it jazzy…..
£8.95 per child including afternoon tea, drink and crafts. Bookings only by calling 01422 310076. Have more fun by coming along in fancy dress and take a dip in our Trick or Treat bucket. This entry was posted in Events, Greetland & Stainland, Oct.